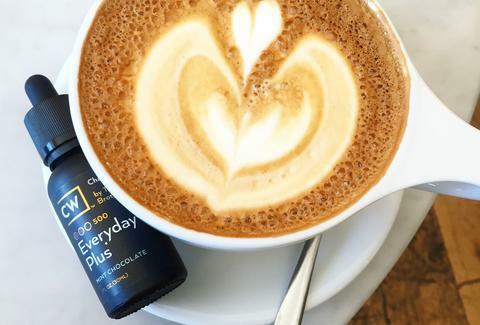 You can thank Prop 64 for this one: Erewhon -- the all-natural grocery store for people who think that Whole Foods uses too many additives in its products -- has just merged a few of your favorite things, meaning you can now add cannabis oil to your in-store coffee and smoothies. You don't even need a medical card to do it: The store is supplementing its, uh, supplements with CBD-oil from Charlotte's Web. The weed-purveyor claims it doesn't get you high, man, but will mellow you out. That sort of defeats the whole purpose of coffee in the first place, but hey, it's worth a try, right? Jeff Miller is the editor of Thrillist LA and thinks this is far out, man. He's at @jeffmillerla on Instagram.